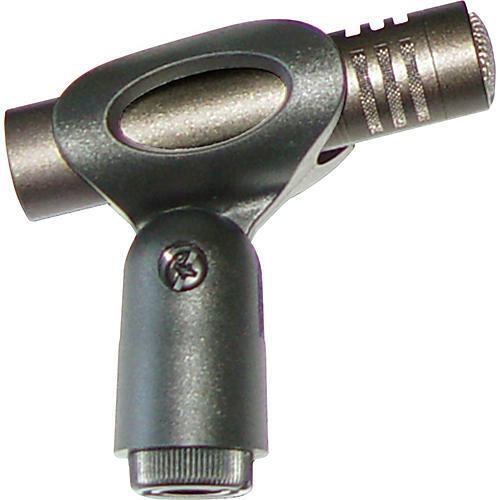 The CAD CM217 is a small diaphragm condenser microphone that was designed for acoustic guitars, stringed instruments, cymbals, hi-hats, and more. Features include hi-pass filter and attenuator. Mic clip included.